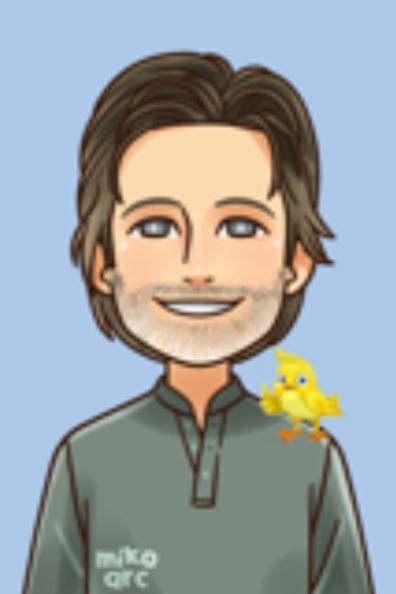 I breed canaries as a hobby. 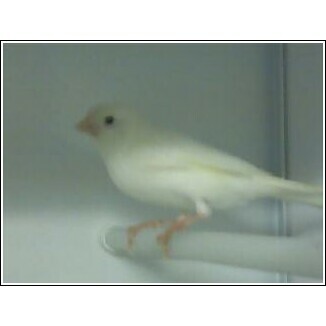 Ive been breeding canaries for as long as I can remember...about 15 years. My father breeds pigeons,finches,doves teals, lovebirds and parakeets. When I was a kid I was his right hand man. 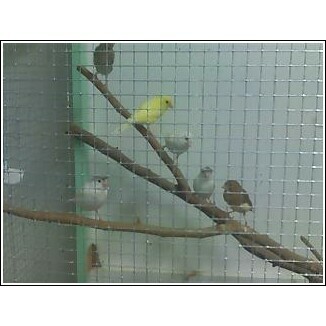 It is a good idea to breed canaries, love birds and parakeets. You can make avaries in your house easily and if you would provide favorable conditions to them they breed well and you can build a business on it. I did it in my childhood. It was lovely to have such colorful birds in house. 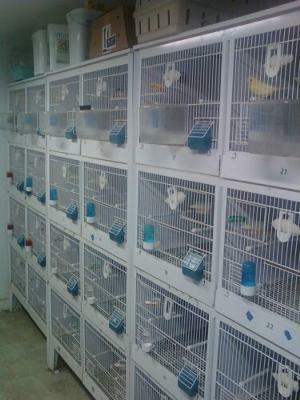 What a beautiful aviary, your canaries must be very happy. Well done. 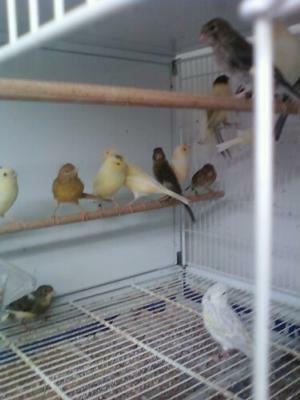 I'm in Arab, Alabama and having no luck finding a pet canary breeder near by :*(( can anyone please help me?